Want Bagels for Breakfast this Friday? 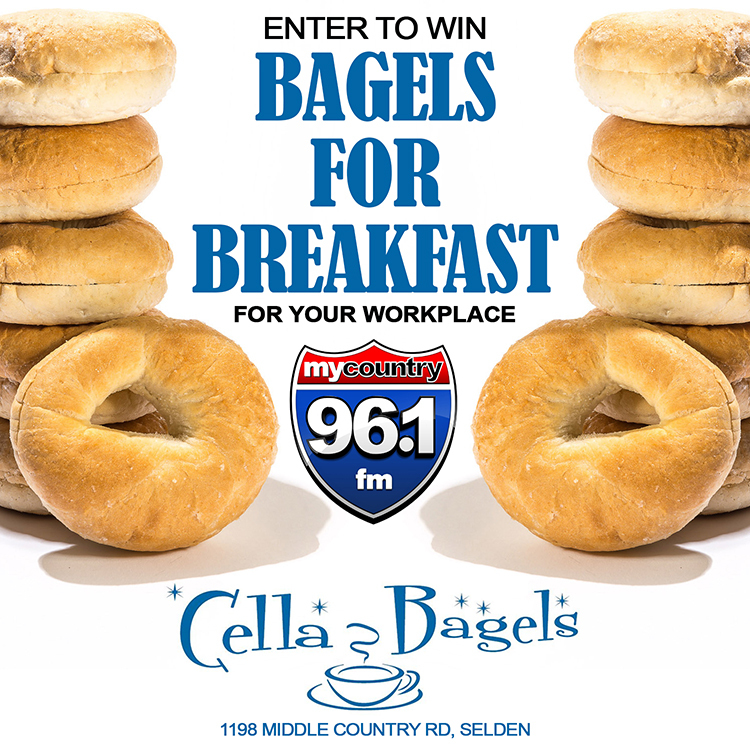 My Country 96.1 and Cella Bagels of Selden are teaming up to bring your workplace hot delicious bagels courtesy of Cella Bagels. 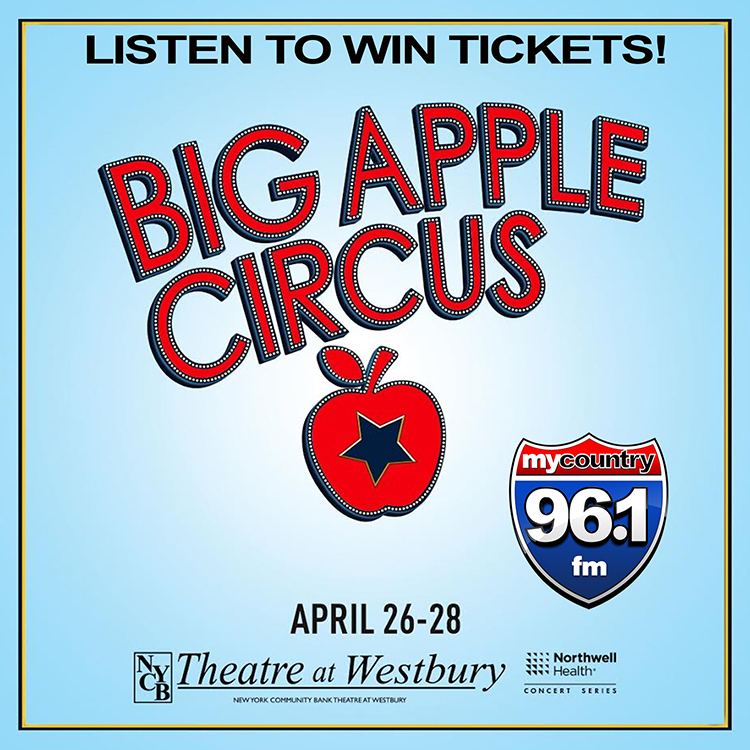 Enter here, and listen every Thursday morning as Phathead selects our Bagels for Breakfast workplace of the week. 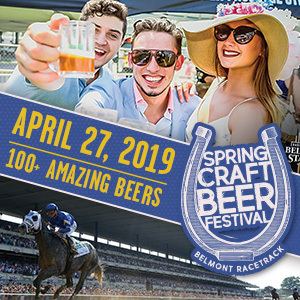 Then get ready to enjoy the best bagels in town!